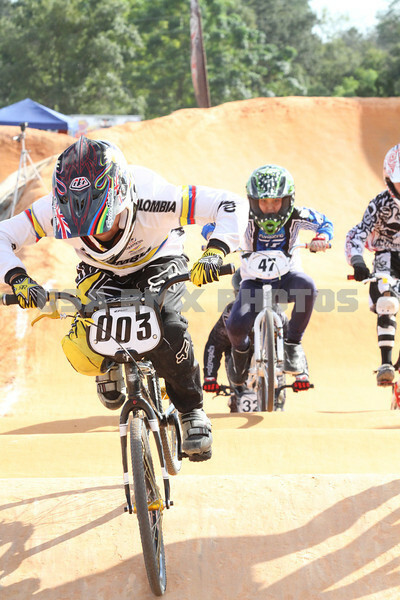 Once again, the ABA returned to Orlando BMX track for the annual Disney Cup. Over three days of racing, riders were not only gunnig for the daily National points and award, but also accumulated points over the 3 days to earn the title of Disney Cup champion. As the 2nd-to-last regular season national of the year, this race always draws the best riders from around the nation - for their last chance to up their points standings going in to the Grands.